Housing Starts Drop in December, Post Yearly Gain - Mid America Mortgage, Inc. The market for newly built homes is heating up. Despite posting an 11.2 percent decline in December, housing starts were up for both single-family and multifamily homes, according to data from the National Association of Home Builders (NAHB), the U.S. Department of Housing and Urban Development (HUD) and the Commerce Department. December’s housing starts dropped significantly compared to the month prior, hitting a seasonally adjusted annual rate of 1.08 million units. According to the report from the multiple agencies, which was delayed due to the partial government shutdown, multifamily starts fell 20.4 percent to a seasonally adjusted annual rate of 320,000 units while single-family production posted a 6.7 percent decline to 758,000 units. Nevertheless, single-family and multifamily starts each gained traction year-over-year. Single-family production was up 2.8 percent in 2018 to a rate of 872,800, the highest annual figure since the Great Recession, while multifamily starts posted a 5.5 percent gain in 2018 to 373,700 units, according to the NAHB report. Overall home building permits—which are an indicator of future housing production—rose 0.3 percent in December to a seasonally adjusted annual rate of 1.33 million. Single-family permits dropped 2.2 percent to an 829,000 unit pace in December while multifamily permits increased 4.9 percent to an annualized rate of 497,000. 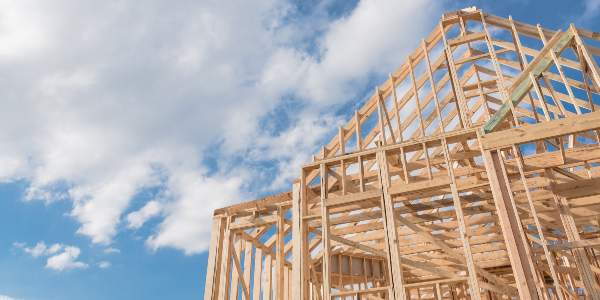 Housing starts slowed down considerably across the nation in December. In the Northeast, December’s combined single-family and multifamily housing starts were unchanged. Meanwhile, housing starts declined 26.3 percent in the West, 13.2 percent in the Midwest and 6 percent in the South. Overall home building permits in December dropped in every region except the West, where permit issuance rose 17.1 percent. Permits fell 6 percent in the Northeast, 17.6 percent in the Midwest and 2 percent in the South.